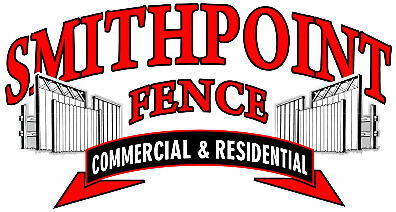 SmithPoint Fence's vinyl (PVC) fence line includes one of the largest selections of vinyl fence and railings. All styles are available in white, beige or gray. When you have a custom PVC fence job, including Mix--Match™ color, curved fence panels or rails, special sizes, custom or curved rail gates or if you need to create a custom style.....Smith Point Fence is your one stop source for PVC/Vinyl fence!